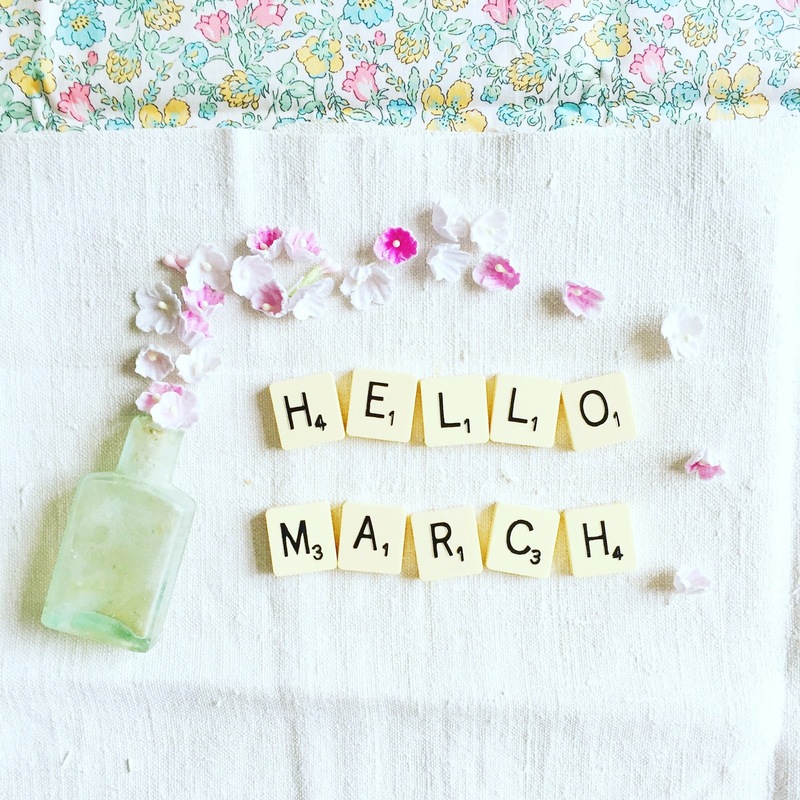 Hello March, how lovely to see you! Happy March! I'm so glad that spring will be here soon!